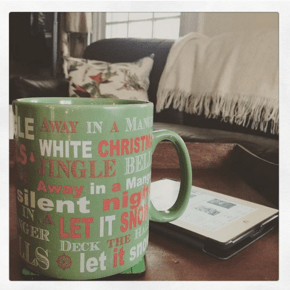 Last year, I began devouring Christmas reads in November – November 16, to be exact. I know this because I’m diligent about keeping reading records. For this reason, I also know that I read twelve holiday-themed books between November 2014 and January 2015. That’s a lot of holiday books!